My entire outfit is by Compañia Fantastica, my shoes, bag and adorable vintage like shoes. How adorable is this banana print dress with the cut out back! I love the smallest details in clothing and this entire outfit has plenty. The bag has a zipper detail down the front flap, I LOVE IT! The shoes are a cracked vintage material, so 1960s. I paired this outfit up with one of my favorite hats ever by Lack of Color, I think I wear this hat a little too much. I tagged everything in my photo on FashionTap. Download FashionTap today in the App Store!! 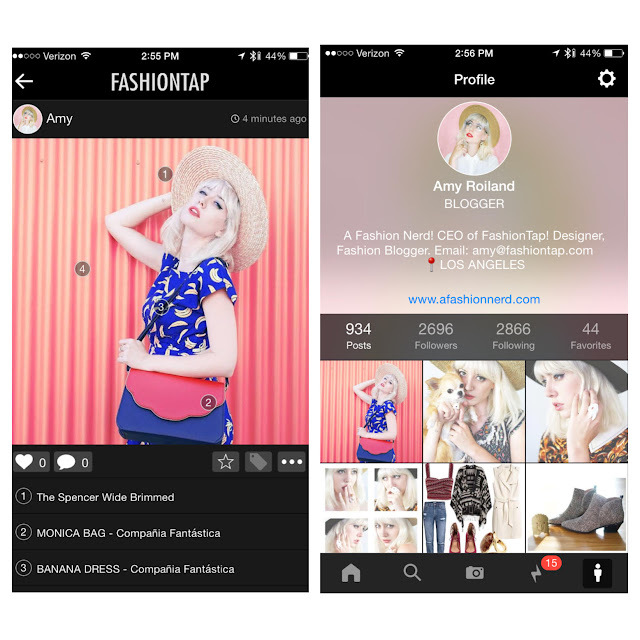 Download FashionTap today in the App Store! I created this entire app for you all to be found and make money on via built in affiliate links through ShopStyle. Be an early adopter now because we are about to explode very soon! Everyone who is famous on Vine or Youtube started on those networks the day they started. Be an early adopter ASAP and claim your user names! Someone just registered @Angela user name yesterday! ANDROID USERS: Use our web app we built for you in the mean time as we raise and create an android app, go to www.fashiontap.com on your phone web browser and sign up. 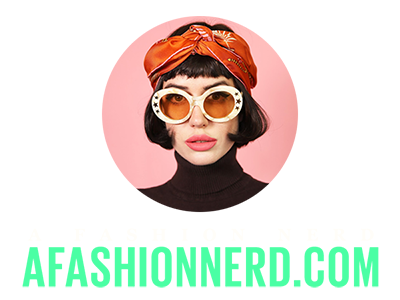 Lets connect the entire fashion industry on one social platform. Lets get these indie brands and designers seen!! Lets make smaller bloggers be found and be known! I want to help everyone and connect everyone. I take 0 cuts from my users you all make 100% commission on each sale. I love you all and I love the fashion industry. WOMEN IN TECH!! UNITE! No more cropping your photos into squares, no more not being able to zoom into your photo to see the details of clothing, no more struggling to be found! MORE TO COME VERY SOON!